Welcome to the Succulent Series. This week we can feel the air warming and the pollen is definitely in the air- the bees are more active and everything is looking quite colourful and cheerful. 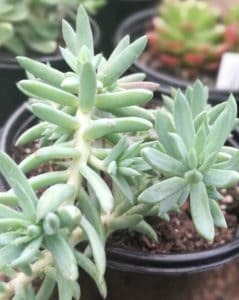 We speak about more species of Sedum, following on our first discussion about this hardy succulent. Sedums are from the family Crassulaeceae. The stonecrop varieties are tough plants which are adapted to restricting water loss. Thinner longer grey-toned leaves or petals allow minimal dehydration in harsh conditions. The Sedum Morganianum hails from the south of Mexico. This evergreen perennial has a long wiry flowing form, from which a mass of fat green fleshy leaves grow. It resembles a green rope, and because of its sprawling growth, it is best planted in a sturdy hanging basket or from a pot. It can also work planted in an elevated space in a rock garden. Blooms appear from the ends of the plant, tiny pink bell shaped flowers in clusters. 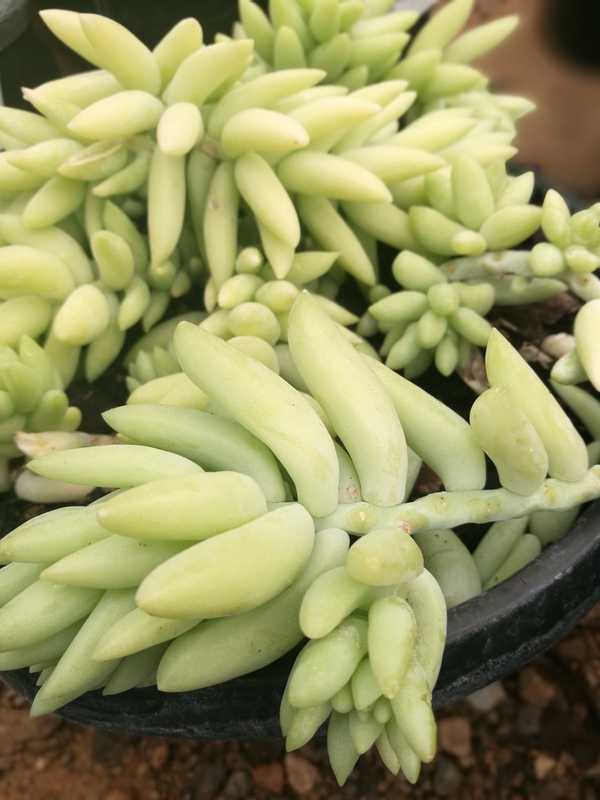 Sedum Morganianum is a fresh sea-glass green. Its fleshy leaves store plenty of water and over-watering it will result in rot. Be sure to plant it in a space where it receives morning sun and afternoon shade as too much sun will cause the leaves to burn. Propogation is simple and occurs accidentally more often than not, when leaves fall from the stem and start new plants simply by contact with the soil. Sedum Rupestre or Sedum Reflexum is a charming groundcover resembling a mini conifer forest. The easy to grow stonecrop forms a weed-resistant carpet wherever it is planted. Little lilac stalks branch from the base, bearing tiny clusters of gold blooms in the summer. For this reason it is an excellent choice for attracting pollinators. The blue spruce can tolerate sandy soil and hot temperatures and will do well in full hot sun. 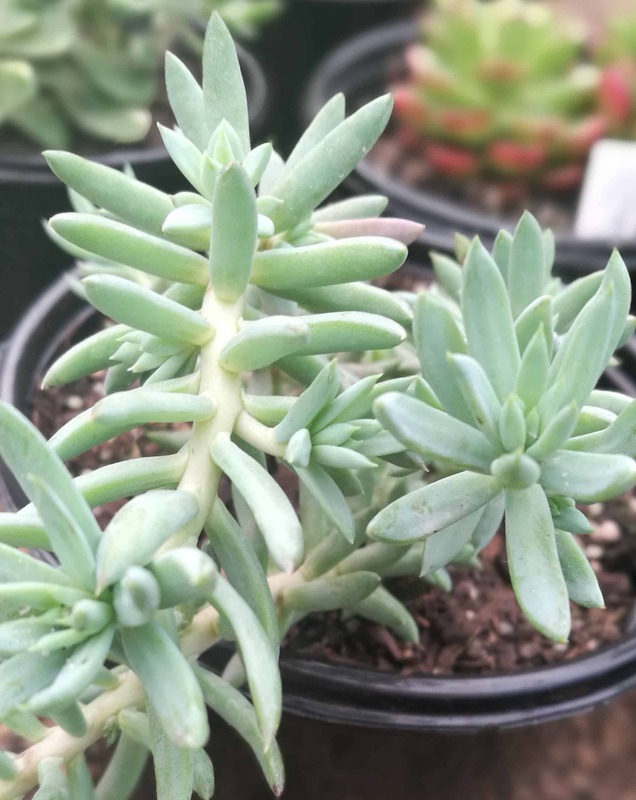 It is an excellent drought resistant plant that adds texture and interest to any succulent or xeriscape garden, with its grey-blue leaves and mini-tree like structure. Sedum Spurium is a bronze-hued carpet-forming succulent. This attractive drought-tolerant plant happily fulfills its task of covering sunny slopes or acting as groundcover. 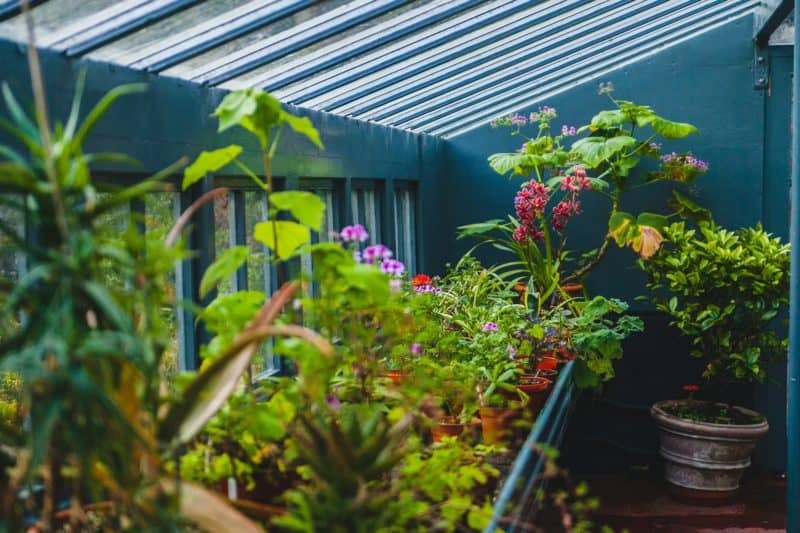 It thoroughly enjoys full sun and will look its best through-out the year with minimal fuss. 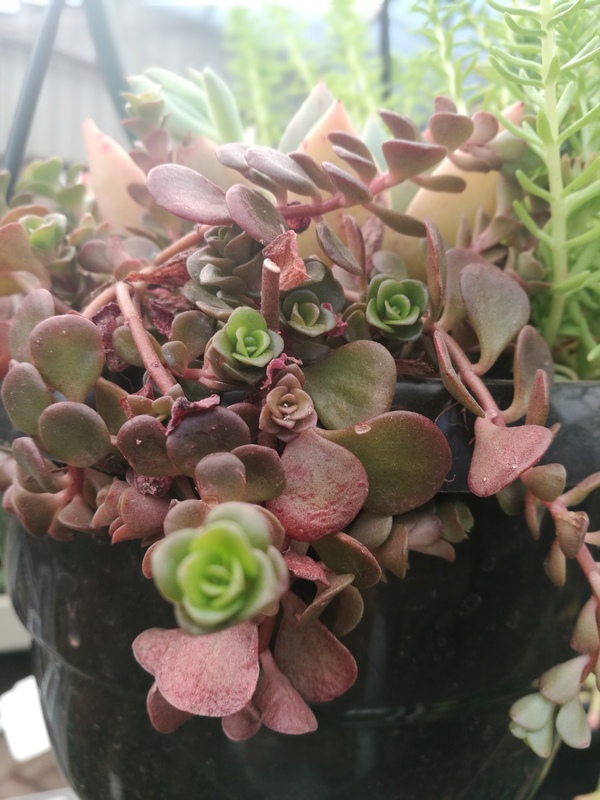 Tuck them in-between other succulents for pops of burgundy or mass plant for a beautiful ocean of colour. When it blooms, the delicate flowers are breathtaking pops of candyfloss pink with lipstick-red centres. The central whorls of the non-flowering plant are a fresh apple green and this adds additional colour and interest to the plant. Do not overwater. These plants are adapted to drier conditions and will die if overwatered. Do not fertilise. Most succulents do not need extra mineral content and in this case, Sedum actually thrive in sandy soils, especially the Blue Spruce varieties. This applies to most succulents with thinner leaves. Carefully watch your garden to see which spots get full sun and which get partial sun. whilst many succulents will thrive in full sun, some simply cannot tolerate it and will do best in morning sun with afternoon shade. Plant Sedums in well draining soil. Cactus and Succulent mix can be purchased from Lifestyle Home Garden. Alternatively, if your soil is clay-like in consistency, add river sand to it to aerate it.